With funds from organizations such as NASA and the FDA, Hartmut Derendorf researches the optimum dosage for new and established drugs for treatment in a broad range of areas. “Identifying the most appropriate dosing regimen is a major contribution to keep the cost of drug development down and costs of medicines affordable,” Derendorf said. Derendorf works with NASA and Baylor University to research antibiotics and sleep-inducing drugs administered to astronauts before, during and after space flight. This research, which builds on previous studies on simulated zero-gravity, includes measurements such as blood levels, electroencephalographs, and cognitive tests. to tissues and the rate at which the drug affects bacteria. With support from a grant with the Florida Department of Citrus, Derendorf has also researched the interaction of various drugs when taken after drinking grapefruit juice. “We also host a comprehensive website on grapefruit juice-drug interactions, which is constantly updated and provides information for patients as well as health-care professionals,” Derendorf said. 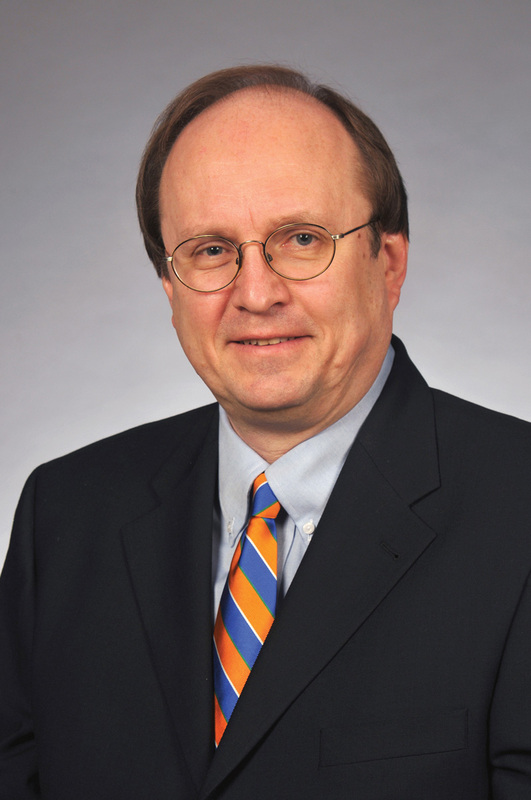 Derendorf has been the president of the American College of Clinical Pharmacology and the International Society for Anti-infective Pharmacology.